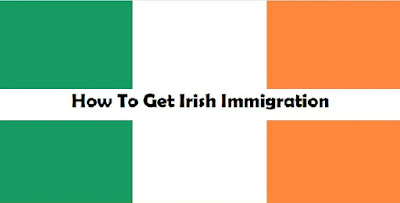 How To Get Irish Immigration. In recent times, the Republic of Ireland has become one of the most popular destination for immigrants thanks to the country's strong economy and easy to understand immigration process which makes relocating to the country very easy for those who are highly skilled. 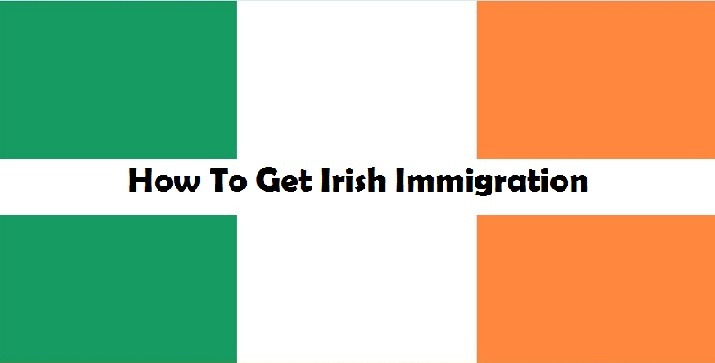 If you are interested in finding out how to get Irish immigration status, this article will give you further information about the eligibility criteria and the various types of visa that you can apply for. Who Requires A Visa To Enter Ireland? Does Ireland Have A Points System For Immigration? While many countries like Australia have an immigration system that is based on points, awarding a set number of various factors such as educational background and employment experience, Ireland has no such system. Instead, the Irish immigration system is centered around enabling migrants that have the necessary expertise and skills to benefit the country's economy to obtain the most appropriate visa to suit their needs with ease. What Kinds Of Visas Are There To Enter Ireland? There are many different Irish visa types which have been designed to meet the needs of a broad spectrum of immigrants. Anyone who wishes to relocate to Ireland for a period of longer than three months in order to work, study or settle with family members who already have permanent residency, must apply for a D visa (long stay). Anyone who is granted this visa type must then register and apply for a residency permit in order to remain in the country for an extended period. Applications generally take around 8 weeks to be processed, however applications to join family members in the country usually take longer.